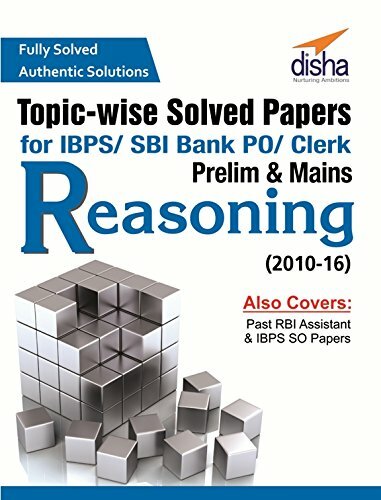 For getting the post of Probationary Officer, you need to equip yourself with great preparation techniques. 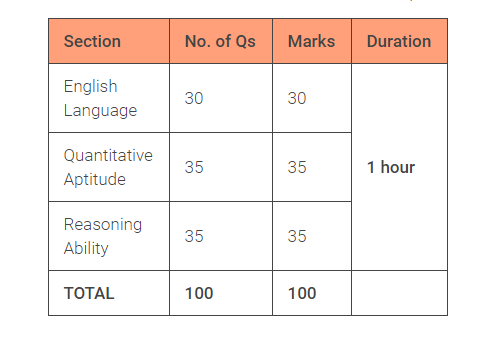 So, every section is important for selection in Mains exam. 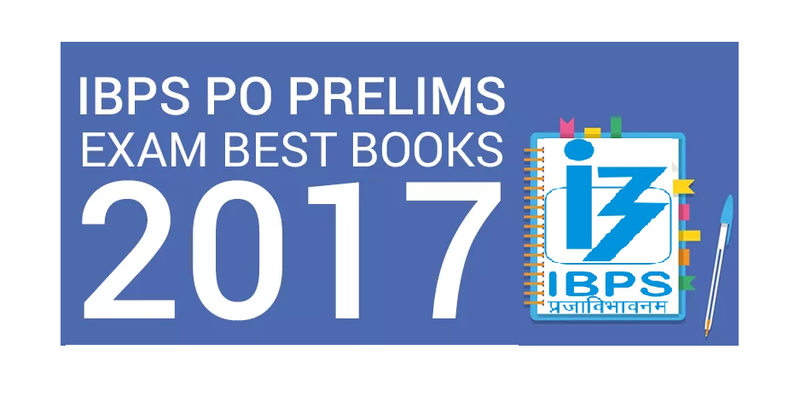 We recommend following best books for IBPS PO Preparation for Prelims Exam 2017. 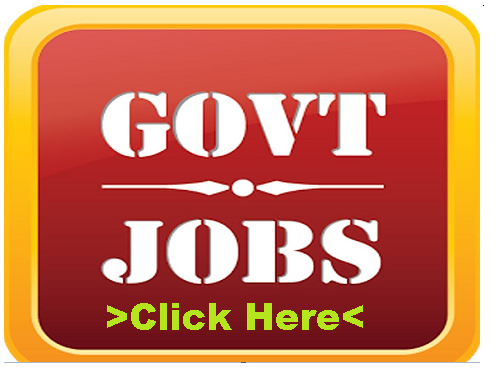 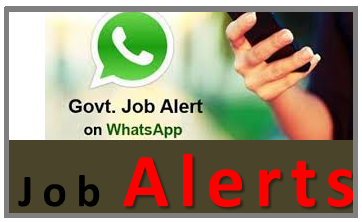 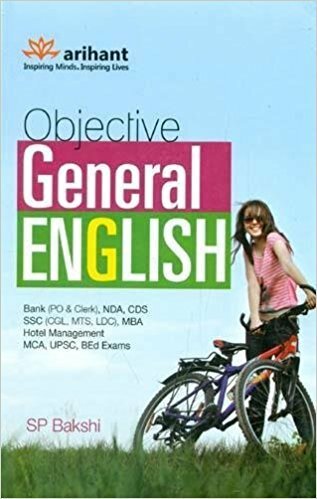 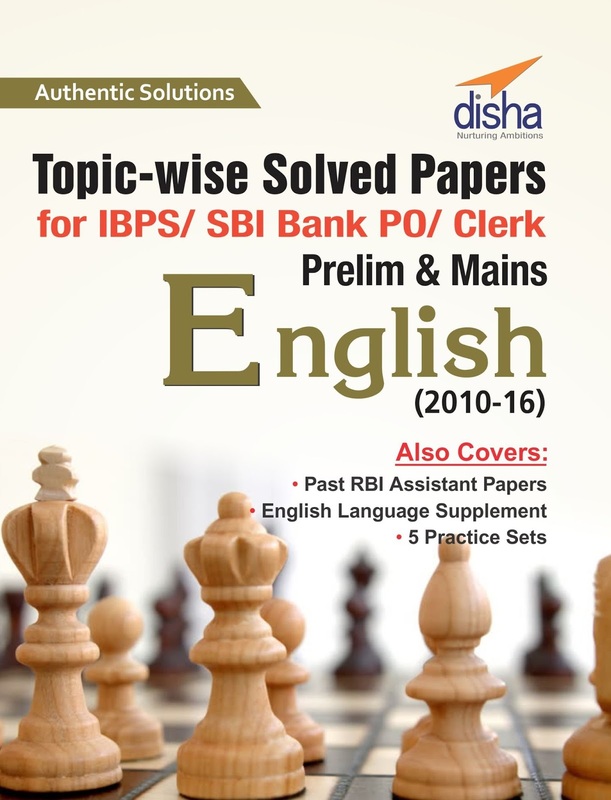 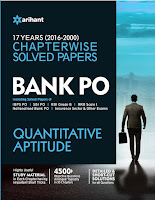 Topic-wise Bank PO/ Clerk Prelim and Mains Solved Papers English consists of past solved papers of Bank Exams - IBPS PO, IBPS Clerk, SBI PO, SBI Clerk and Specialist Officer from 2010 to 2016. 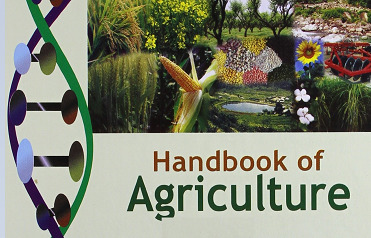 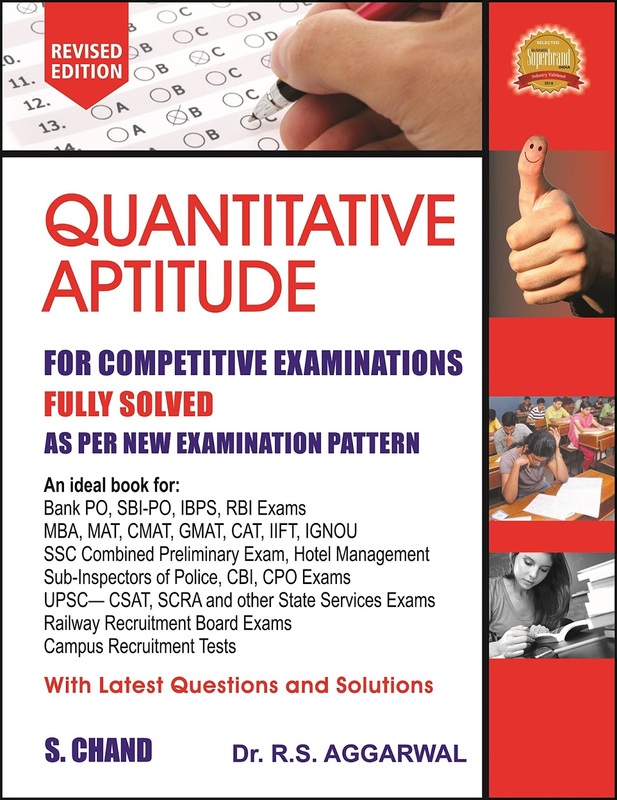 This is one of the best book recommended by most of the educational web portals / Blogs and coaching institutions. 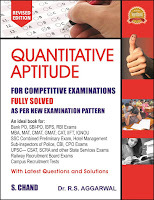 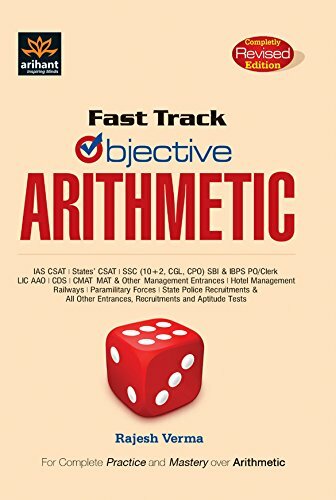 Fast Track Objective Arithmetic is a book for students who need to revisit their education in mathematics so as to gain an edge in IBPS exams by improving their arithmetic abilities. 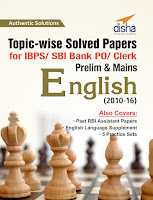 Previous years, solved papers help not only in getting an insight into the recent examination pattern but also help in practicing the questions asked in the previous years, examinations. 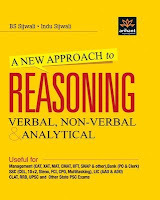 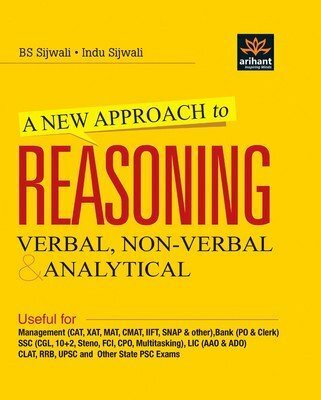 The revised version of 'A New Approach To Verbal and Non-Verbal Reasoning' has been divided into three comprehensive segments - Verbal Reasoning, Analytical Reasoning and Non-Verbal Reasoning. 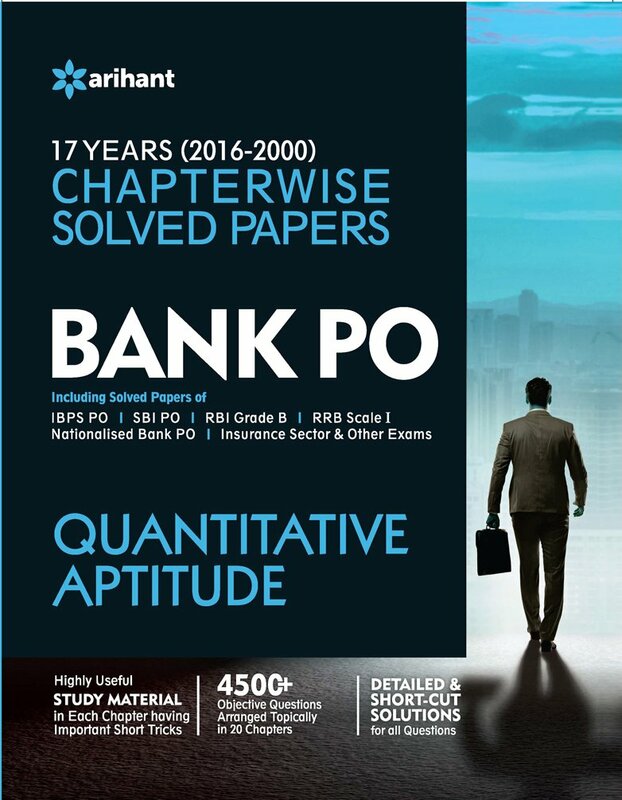 Each segment consists of chapters and sets of question papers, covering all different patterns of questions. Topic-wise Bank PO/Clerk Prelim and Mains Solved Papers Reasoning consists of past solved papers of Bank Exams - IBPS PO, IBPS Clerk, SBI PO, SBI Clerk and Specialist Officer from 2010 to 2016.